CONTROTEK Diaphragm Valves are suitable for positive pressure and negative pressure like Vacuum applications. 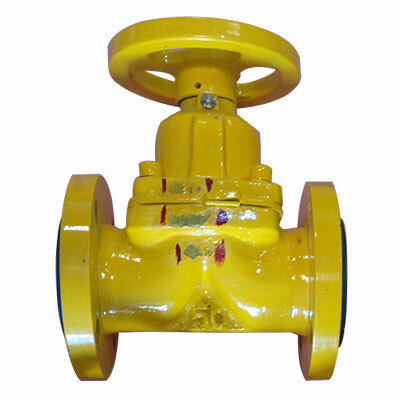 This is the most suitable valve for on-off applications for moderate working pressure of 150 PSIG and temperature limited to the Diaphragm material. Diaphragm Valves are used plenty in pharmaceutical and food process industries as there is no cavity in the design which eliminates trapping of fluids inside the Valve. 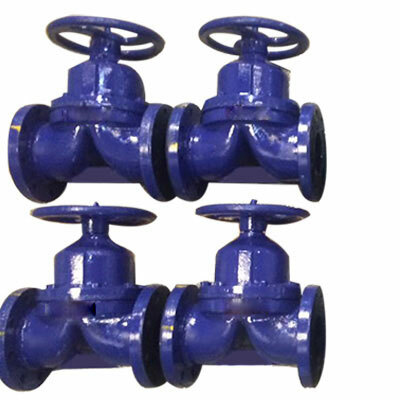 The wet area of the Valve is lined with soft or hard rubber, PTFE [PFA or FEP] for pharmaceutical, food and process industries.